Me: I will just click on this last its Monday blog and I will have them all read. Oh, its by Adrienne Gear, great. The issue I am having is that there is so many awesome books here that my outside jobs are not getting done. Wow! I really loved what you wrote about Amal Unbound. 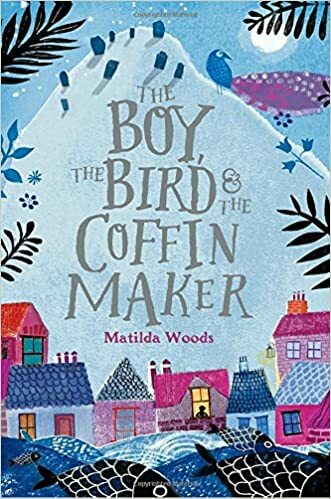 I got an e-ARC and decided to use it as a Global Read Aloud pick with my 5/6 class next year. I am librarian to a 4/5 class that I just chose Lit Circle books for and one of my picks was The Breadwinner. I think it will work really well for those students. 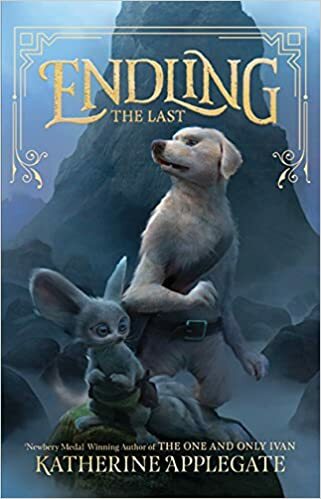 You have me even more excited about The Endling, Ghost Boys and Bob, and brought The Lifters, The Boy from Tomorrow, The Cardboard Kingdom to my attention. Thanks for the great post. I will be looking forward to Part 2, as I look forward to all your posts! Thanks, Aaron! Glad you found so many titles you are excited about. 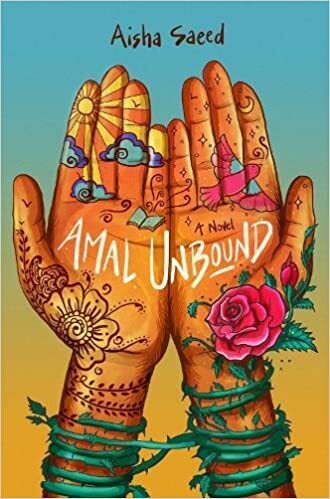 I really loved Amal Unbound and think it’s a great companion to The Breadwinner. 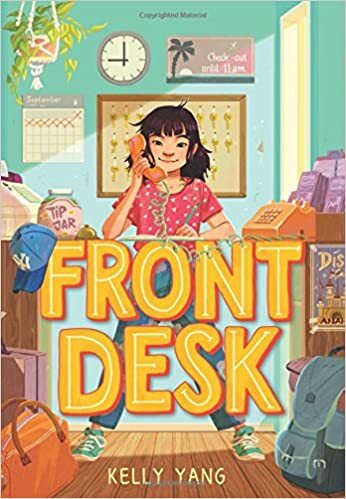 Don’t forget Front Desk – it’s one of my new favorite MG novels this year! Have a great week and thanks for stopping by! I did forget Front Desk, and you even mentioned in the blog that it was your fave! My bad! I do have it added on Goodreads. As I was reading Amal a couple of months ago, I could not stop thinking about Breadwinner. Once Amal was picked for Global Read Aloud I couldn’t wait to get kids I teach next year to read The Breadwinner. I have some of them in my colleague’s lit circle reading it. 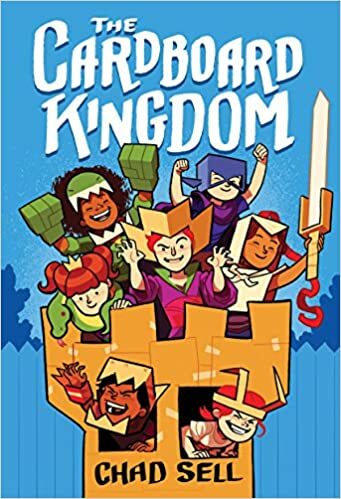 I will get other students to read it after reading Amal Unbound with me next year. This year’s GRA book Long Walk to Water led so many students to Refugee and Home of the Brave. I will read Front Desk soon (at least before I see you again at a PITA conference). These four days weeks are busy, there is so much to pack into the week, hope yours is fantastic! Oh my goodness, I’m laughing at Aaron. HAHA! I’m much the same way, returning all day Monday/Tuesday thinking, “Okay, just one more to read and comment on and I’ll be done!” …until a few hours later, of course. LOL I enjoyed reading Bob, Amal Unbound, Endling, and Ghost Boys this month. I still have Front Desk and The Boy from Tomorrow on my TBR list. 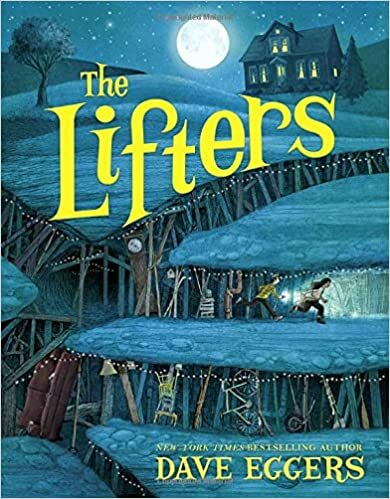 And I am adding The Lifters — I just read another Dave Egger’s book this week and you’ve reminded me that I needed to get this one on my TBR list, too! Thank you so much for all the shares/reviews and hope you have a wonderful reading week, Adrienne. I totally know what you mean… reading blogs is time consuming and can be expensive – but it’s SO fun! (like reading the Sears Christmas Catalog when I was little!!!) Front Desk is one of my favorite MG novels of the year, so far – I do think you will love it! What was the other Dave Egger title? This was the first book I have read by him so looking forward to reading more. 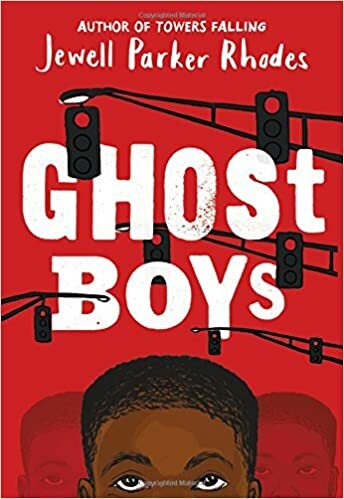 Isn’t Ghost Boys amazing? Such a powerful read! Thanks for stopping by and have a great week! And all I have to write is “me, too”. What an amazing list, Adrienne. 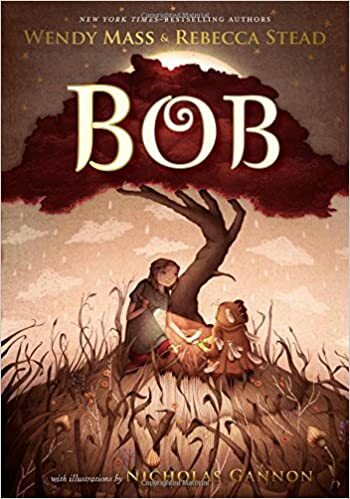 I have read and loved Ghost Boys and Bob, have heard of a few, and put the new ones on my list, which grew a lot today! Thanks very much! Hi Linda! 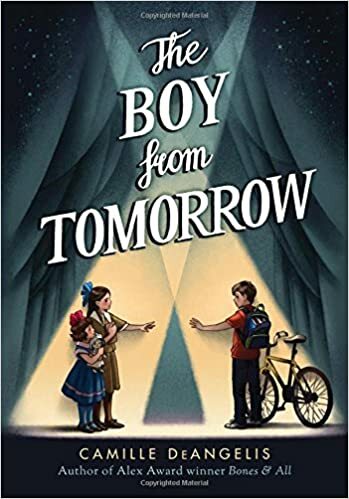 Yes, there are some AMAZING new MG novels coming out… I really think you will love Front Desk and Amal Unbound – both SO good! Looking forward to hearing your responses to them! Thanks for stopping by and have a great week! Oh wow, there are just so many great middle grade novels here, you’ve been a busy busy reader. 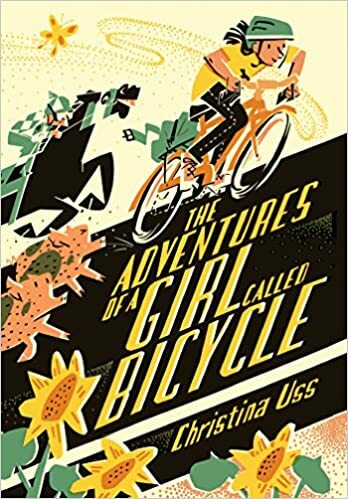 Clearly, I need to read more MG as these books, while on my radar for awhile now, and I sense are books that would resonate with me – I haven’t found the time to read yet, sadly. A few of these are new to me – the covers all look so great together! 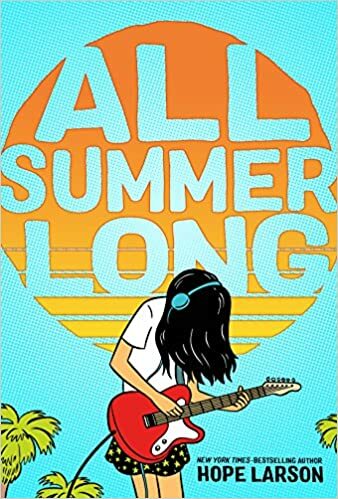 I’m planning to read Front Desk ASAP, and I’m also curious about All Summer Long.